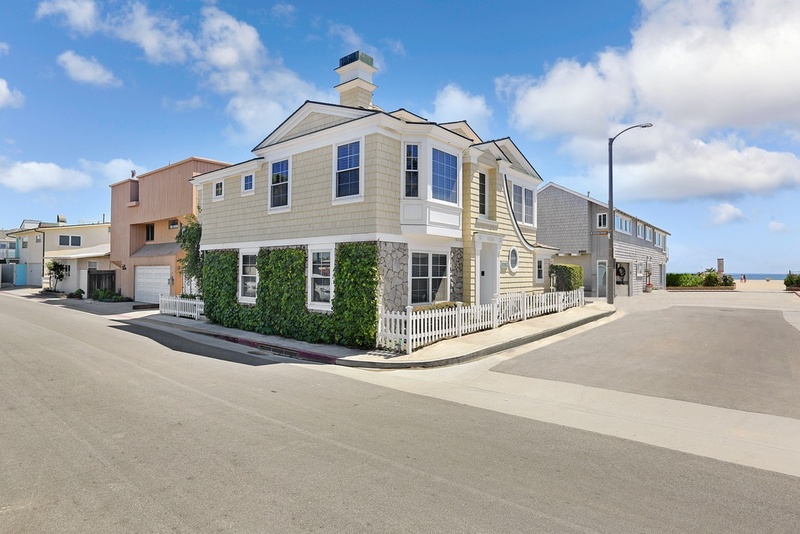 Crisp Nantucket style just steps from the shoreline, this charming three bedroom, two-and-a-half bath home represents the perfect coastal retreat. 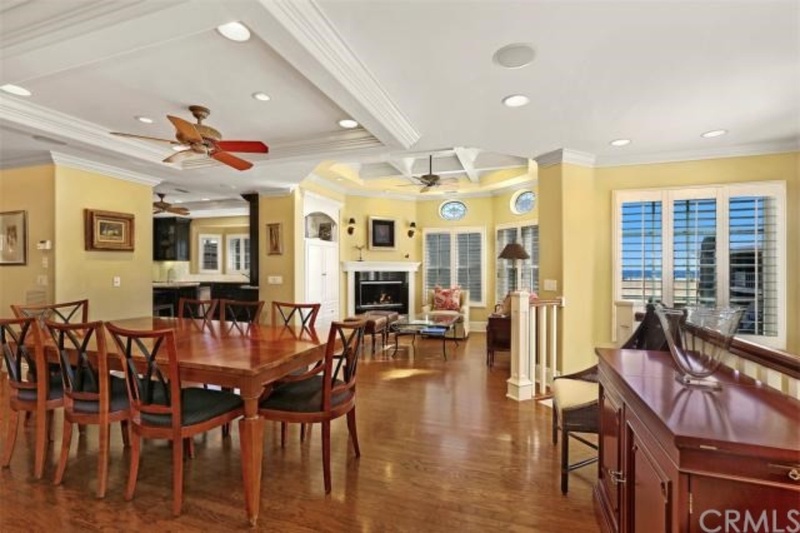 Light-filled rooms accented by abundant windows capture views of the water from every angle of this relaxed yet elegant seaside property. 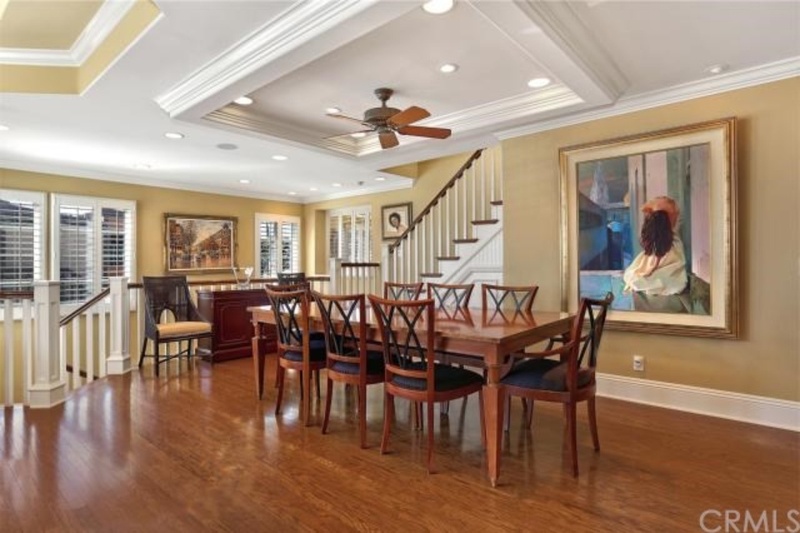 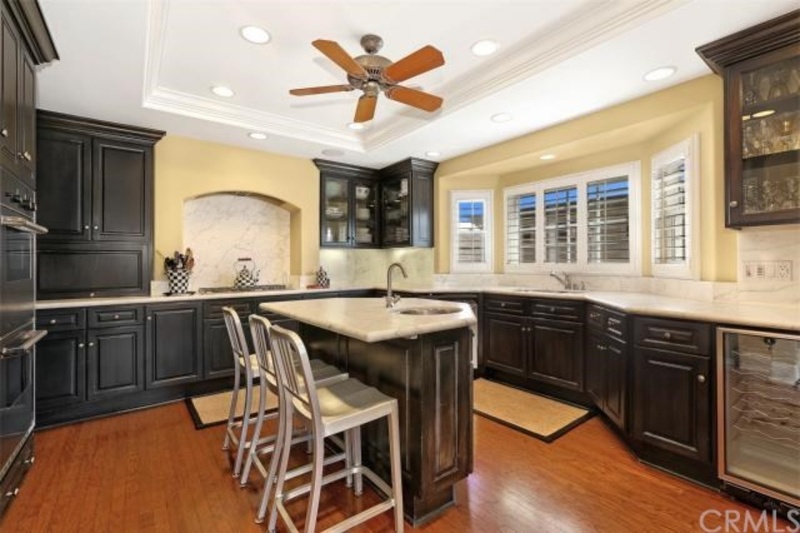 With a spacious, open floor plan that is perfect for entertaining friends and family on any scale this tasteful home has been customized throughout with extensive wood finish carpentry complemented by Carrara marble, travertine, and limestone counters and flooring. 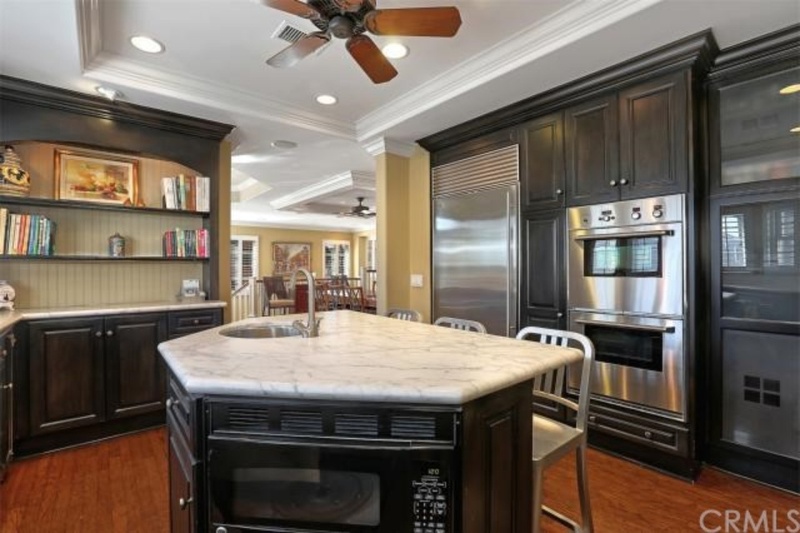 Beautifully appointed gourmet island kitchen adjoins spacious living and dining areas. 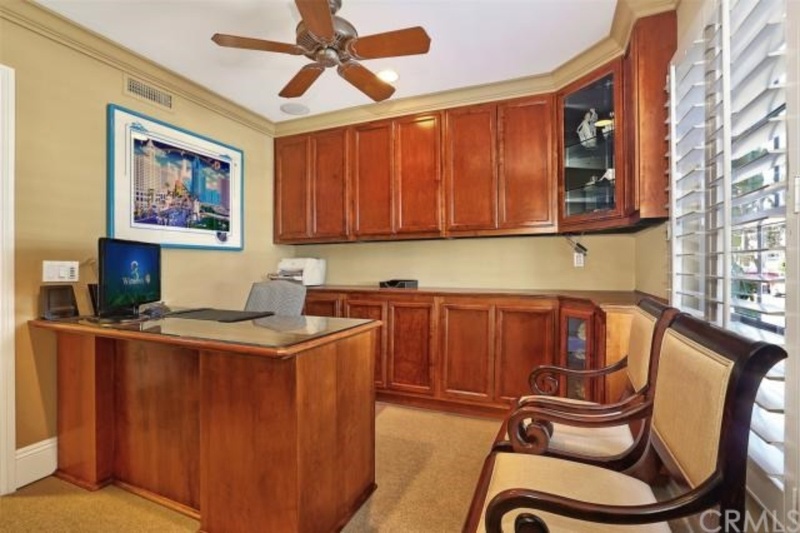 Gracious master retreat with his and hers walk-in closets, cozy fireplace nook, and views to the water. 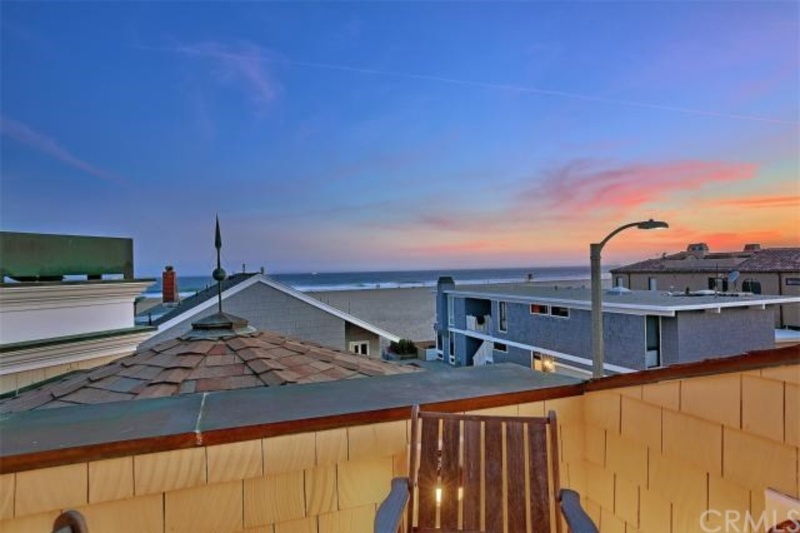 Third floor cupola leads to roof top terrace and sunsets over Catalina. 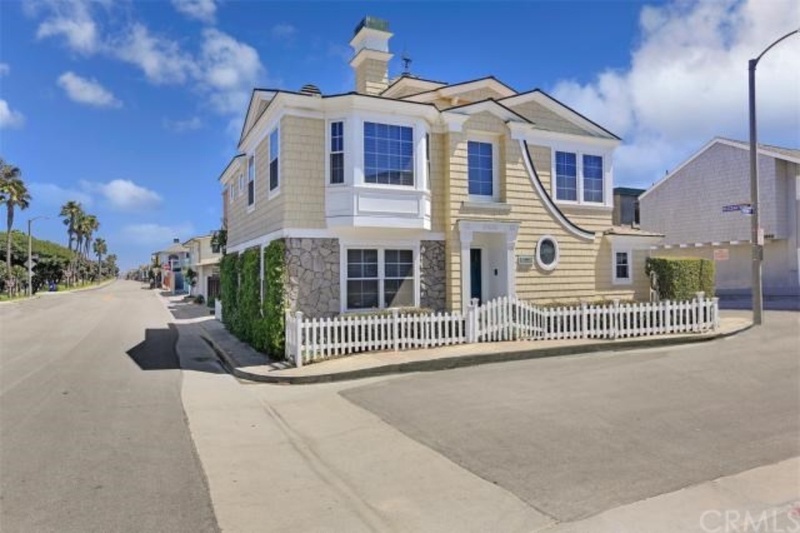 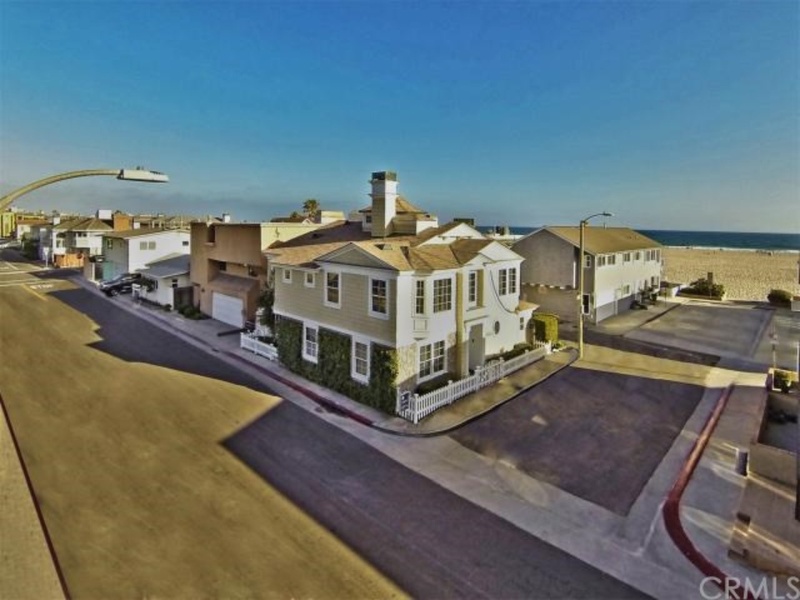 A rare three car garage with adjacent storage area, laundry/mud room, and gated beach shower patio complete this exceptional coastal home located at what is considered to be one of Newport’s most favorite beaches.